All Inclusive Real Estate. 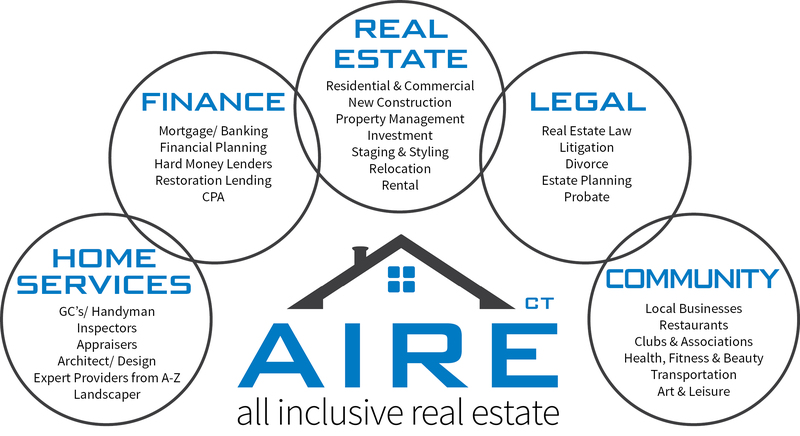 A holistic approach to creating lifestyles beyond compare by offering a “one-stop shop” and full service Real Estate to a whole new level. Together with a trusted network of partners and associates, we improve lifestyles of not only buyers, sellers and investors, but all of our valued community members and service providers. If you are interested in learning more about All Inclusive Real Estate, either as a consumer or a partner, please fill out the form below (we PROMISE we won't hound you!) to get started.